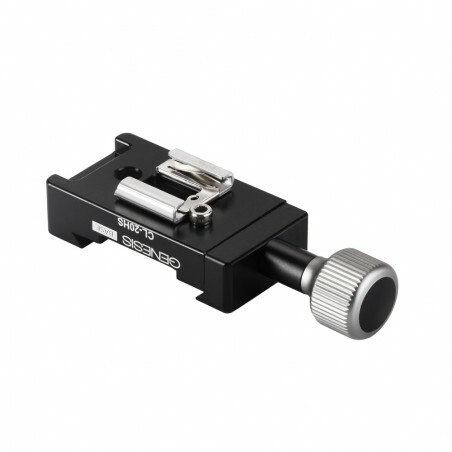 Genesis PLL-K1 is an "L"-type quick release plate compatible with Arca-Swiss clamps, designed especially for Pentax K-1. Genesis Base PLL-K1 is an L-type quick-release plate. 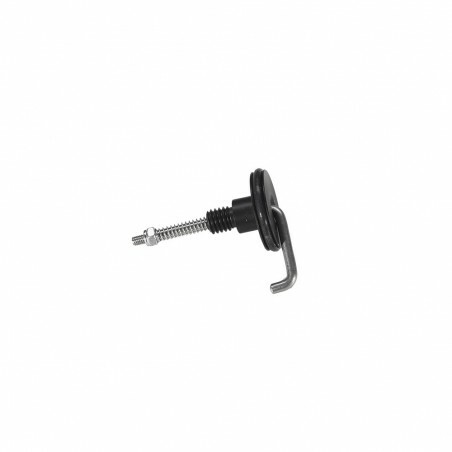 It allows vertical or horizontal attachment of the photo camera in the clamp of the Arca-Swiss ball head. The use of L-shaped quick-release plates significantly increases the comfort of taking portrait photos and panoramas made up of vertical frames. PLL-K1 L-Type Plate is made of light and durable aluminum alloy used in aviation, and it has been designed especially for Pentax K-1 cameras. It is perfectly fitted to the casing, ensuring splendid stability. It does not tilt during operation.